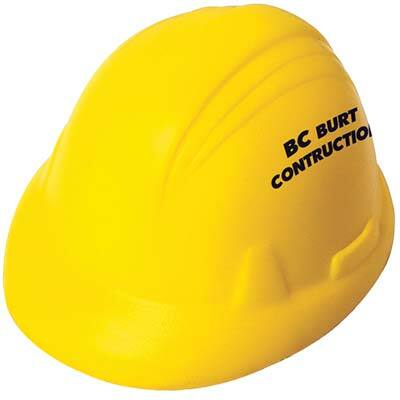 Bulk Custom Stress Relievers: Hard Hat, Brick, Traffic Light, Stop Sign, Cone, Bulldozer Personalized in Bulk. Promotional, Inexpensive. Bargain Prices for America. 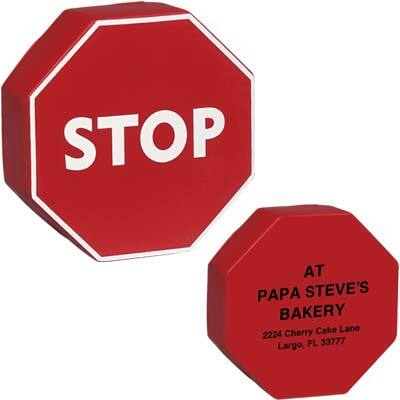 Very cheap Stress Relievers in bulk, custom imprinted with your logo. Our road work squeeze toys are all made by hand, so it is impossible to guarantee a consistent, uniform imprint. A broad imprint area is subject to breaking up, and the imprint may not be solid. 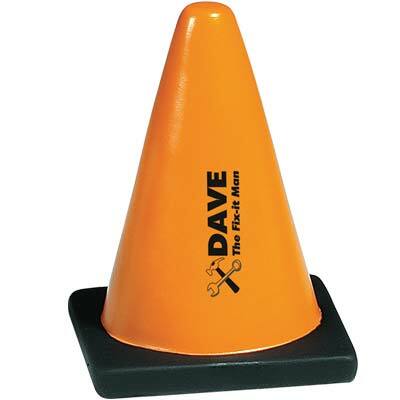 The road works stress relievers are not safe for children and are not intended for use by children or pets. 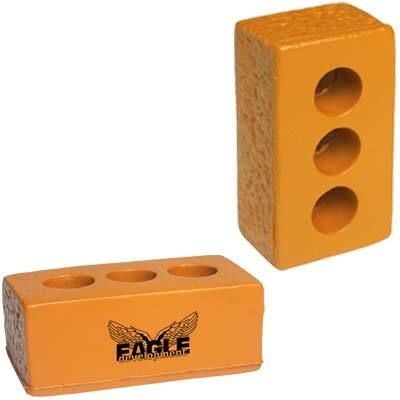 We also supply blank (not imprinted) wholesale road works stress relievers at EQP (End Quantity Pricing). 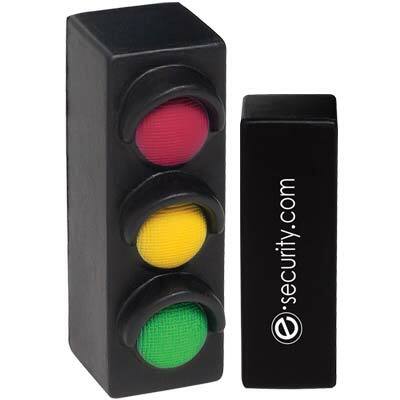 Lowest cost in USA and Canada for wholesale promotional Road Works Stress Relievers. American clients pay no taxes. The unit prices below include your 1-color custom imprint on one location. 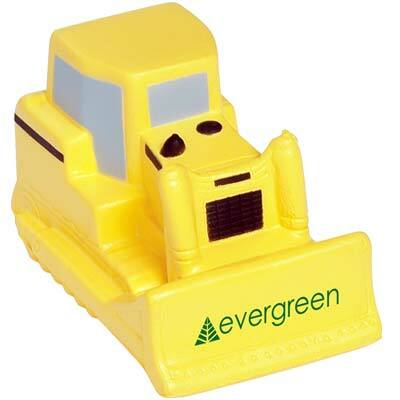 We also supply blank (not custom imprinted) wholesale Road Works Stress Toys -Relievers for EQP (End Quantity Pricing) . Packaging: 250 per carton @ 29 lbs.